Hololani Street, Maui Now graphics. 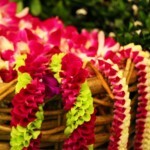 Q: Hololani Street in Pukalani was recently worked on… at least half of it is completed. The other half became badly damaged by the heavy equipment that worked on the road, and it appears to be caving in over the sewer lines, with manhole covers protruding dangerously close to vehicles passing over them. Is this road to be completed any time soon, at least before the county starts receiving damage claims to vehicles? 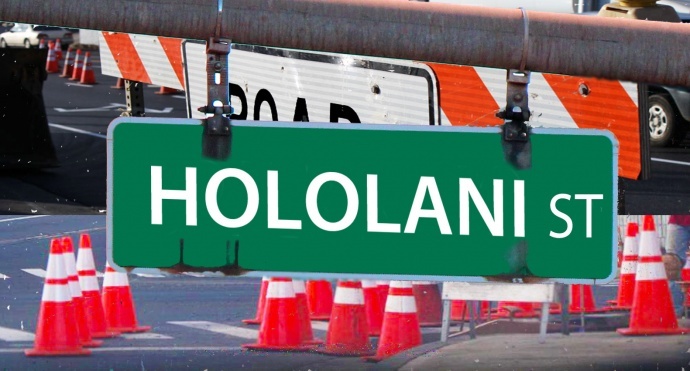 A: Yes, the remaining areas of Hololani Street that needs to be resurfaced will be reconstructed. Our Public Works Engineering Division is currently redesigning the road and is waiting for administrative submittals from the contractor. When redesign is complete and required submittals are approved, construction will move forward, likely in summer 2015 after going out to bid. 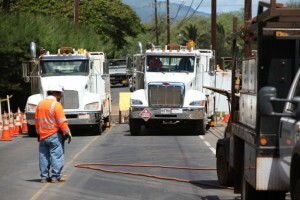 Ask the Mayor: Did the Hololani Repaving/Speed Bump Project Run Out of Funds? 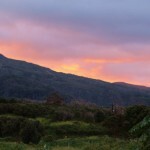 Ask the Mayor: When Will South Kīhei Be Repaved?